These pictures were made on May 27th, 2010. And 10 to complete the pictures of Varna. 7713 was ex-477. It now resides in Vinniza before being scrapped along with many other Volvo buses including the Den Oudsten. I had an Excel file with all the Holland buses' number data, but I don't know if it still exists. 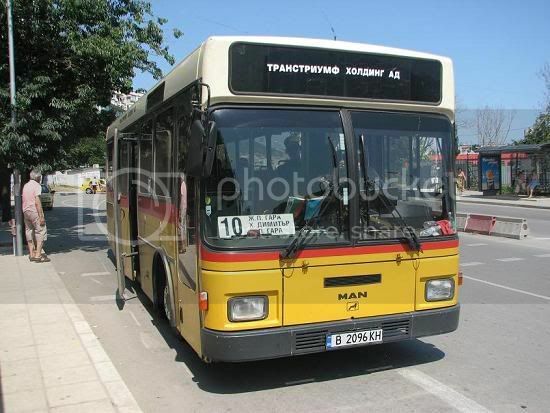 01 was Transtriumf's number, not Schroder or whatever the German operator, he and 0354 have been at 1 city before Varna and interestingly enough they weren't brought at once or looking alike. 01/4031 is scrapped. Also thanks for the comment about the 4031!